The League of American Bicyclists has updated Garver’s Silver-level designation as a bicycle-friendly business to a Gold-level designation. 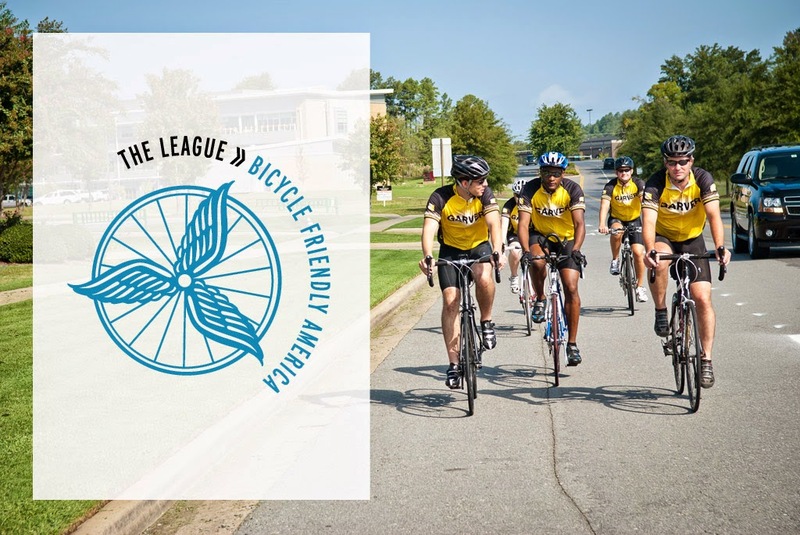 As part of its Bicycle Friendly Business program, the League recognized Garver for its efforts to promote employee health and fitness through bicycling activities. In 2014, the league has designated 150 new and renewing bicycle-friendly businesses in 39 states and the District of Columbia. Garver is one of four Arkansas companies to receive a designation. Garver’s recognition underscores the firm’s commitment to improving employees’ health through fitness. Garver’s headquarters is located less than one mile from the Arkansas River Trail system, which was a factor in relocating the corporate office to North Little Rock in 2009.